10 in. x 13 in. 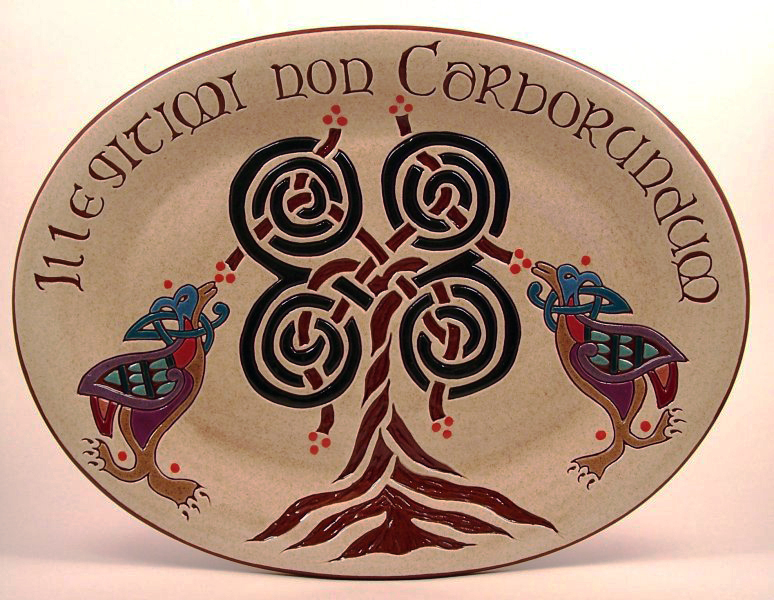 Celtic Tree Platter with Brown Sugar glaze – $95 *Special thanks to Catherine Crowe for her fabulous tree design- check out her website to see all her designs and wares!